Business Summary: Rent US Mailbox with Ease! Our US Mail Forwarding service is based on a dedicated and authentic US Street address Mailbox that is approved by the US post office. 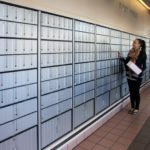 You can stay connected to your postal mail just as you do your voice mail and email today: you can get and manage postal mailbox from anywhere. Here’s How it works. First, you apply to create a dedicated US address Mailbox, and have selected mail sent to that address. As a US mail Forwarding Agency, we receive your mail and parcel, notify you via email. 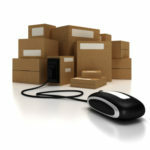 You will then chose to have your mail and packages forwarded when you want and how you want. 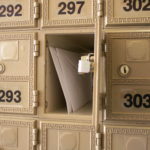 We make US Mail forwarding simple!